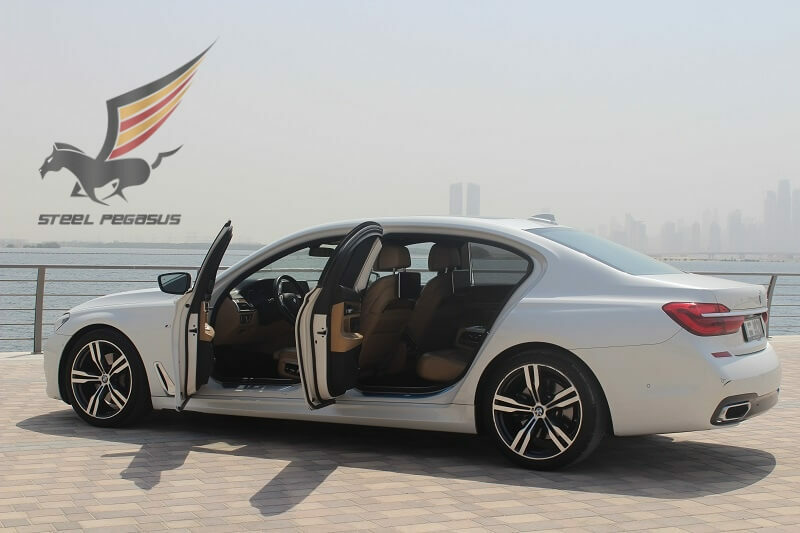 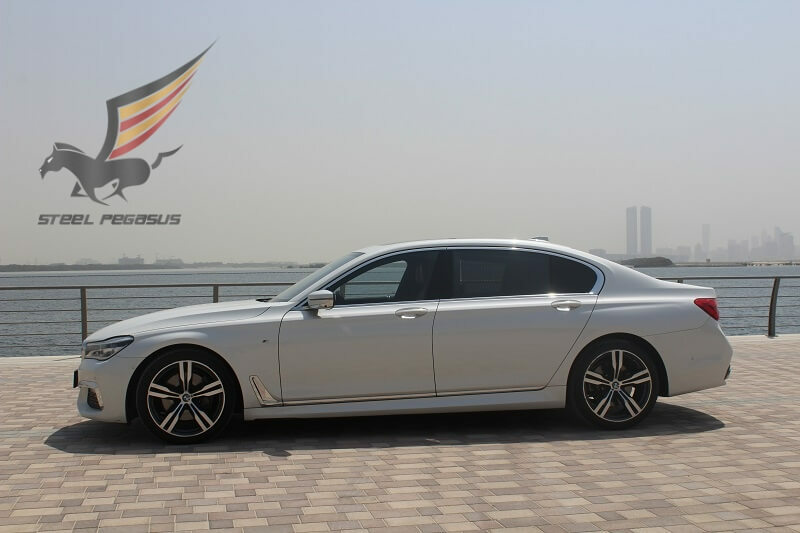 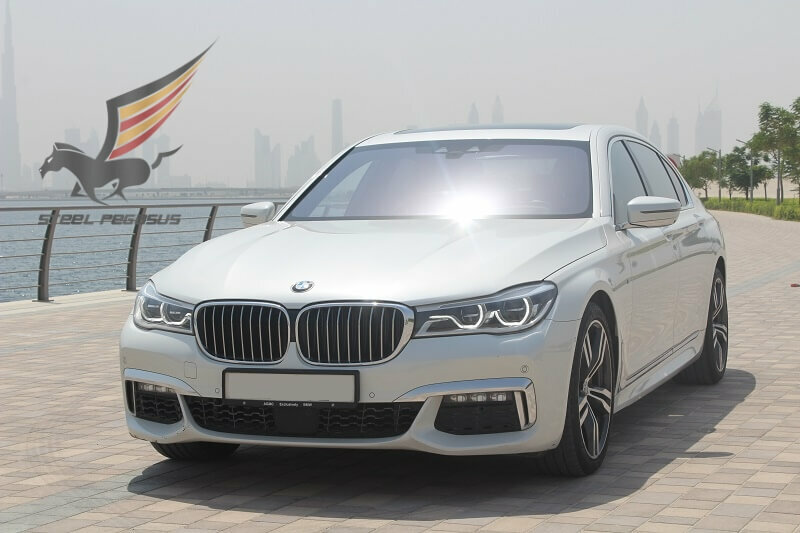 BMW 7 in Dubai – an excellent German sedan for hire in Dubai. 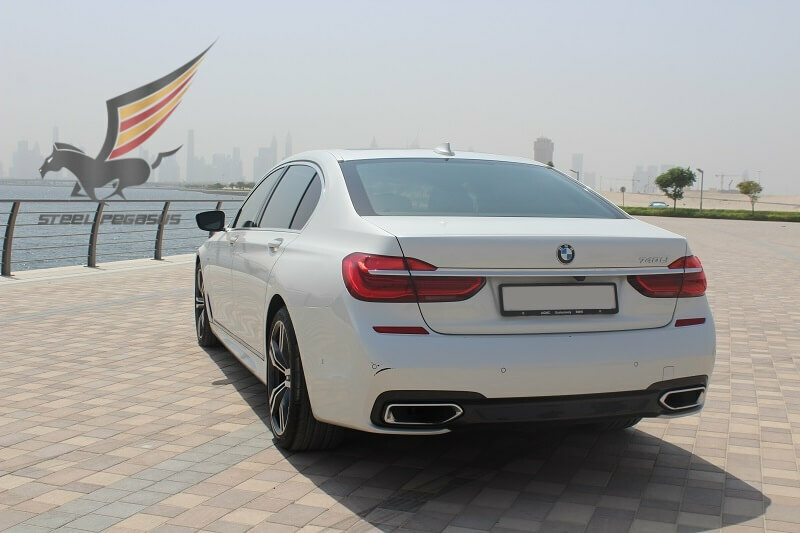 BMW once again demonstrates the perfect combination of technology and design. 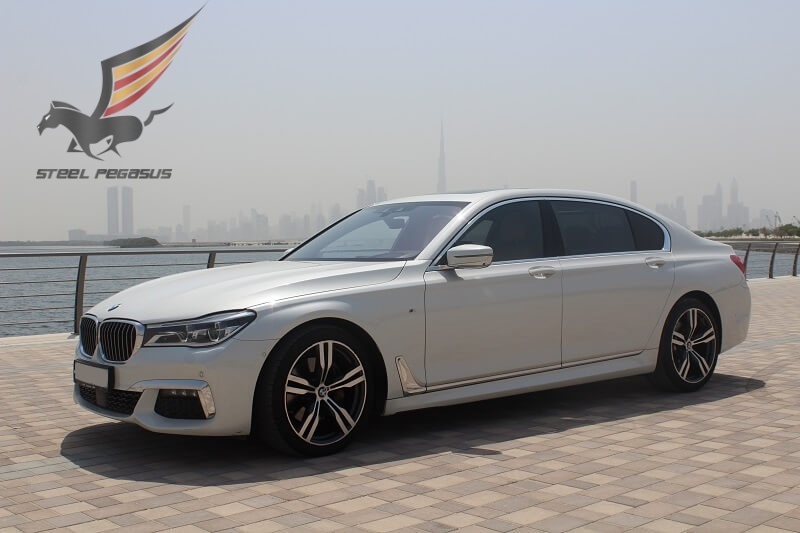 BMW always attracted the eye with its elegant forms, each time engineers do not make the appearance radically different, but make such changes that make the car perceive quite differently than its previous models.